Flipkart's Big Billion Days are almost here and like every year, there are a few devices which will be launching just in time for the sale period. 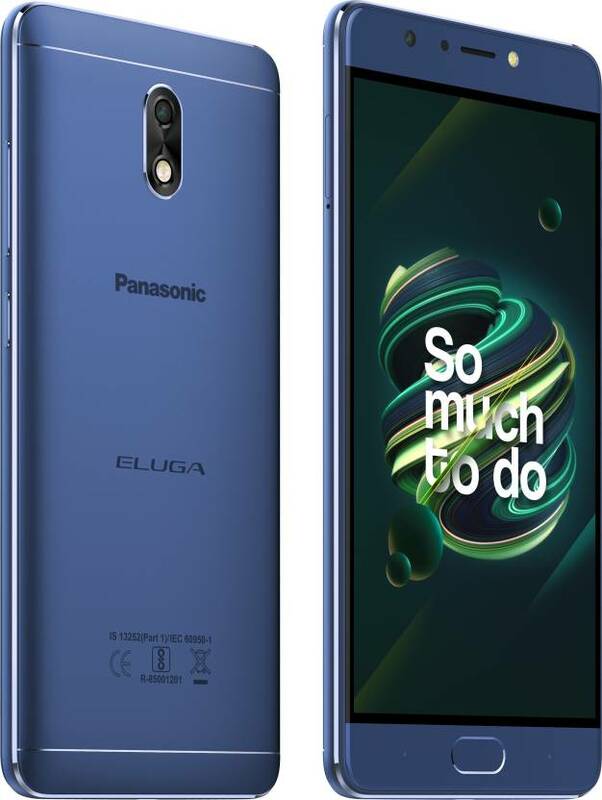 This year, Panasonic has come up with two new budget-oriented smartphones, the Eluga Ray 700 and Eluga Ray 500. Panasonic has launched the Eluga Ray 700 and Eluga Ray 500 smartphones in India. These smartphones will be available via Flipkart during the Big Billion Days Sale. The Eluga Ray 700 comes with a 5.5 inch FullHD display which uses IPS On Cell technology. The 2.5D glass is protected by Corning Gorilla Glass 3. The device measures 153.8 x 75.4 x 8.9 mm and weighs 182 g. It will be running on Android 7 Nougat out of the box. A Mediatek MTK6753 Octa Core processor powers the device. 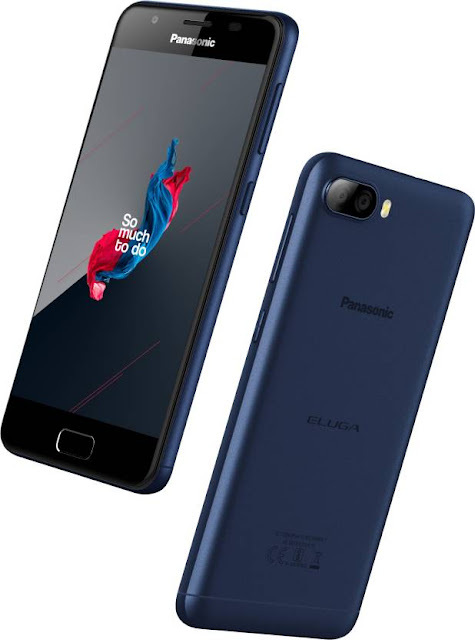 Internal storage capacity is 32 GB which can be expanded by up to 128 GB via a dedicated microSD card slot, and RAM available is 3 GB. Both the rear and front camera sport 13 MP sensors. The rear camera has an aperture of f/2.0 while the front camera has a narrower f/2.2 aperture. Both the cameras are accompanied by LED flash for better low light pictures. The dual SIM smartphone supports 4G VoLTE, Wi-Fi 802.11 b/g/n, Bluetooth 4 and GPS. Sensors such as accelerometer, proximity sensor, ambient light sensor, compass and fingerprint reader are also present. The device will be backed up by a massive 5000 mAh battery which can be charged via the mircoUSB port. The Eluga 500 sports a 5 inch HD IPS On Cell display with 2.5D curvature to the sides. It measures 144.3 x 71.3 x 9.2 mm and weighs 163 g, lighter than the Ray 700 by 19 grams. The ray 500 will be running on Android 7 Nougat. Under the hood, it is powered by a Mediatek MTK6737 quad core processor with a clock speed of 1.25 GHz. 32 GB of internal storage can be expanded by up to 128 GB via a hybrid slot while 3 GB of RAM is available. The rear optics is a dual camera setup - a 13 MP f/2.0 aperture lens with an 8 MP f/2.4 aperture ultra-wide lens. The secondary camera has a 5 MP sensor with f/2.4 aperture. Only the rear camera has LED flash. The Eluga Ray 500 supports dual nano 4G SIM, WI-Fi 802.11 b/g/n, Bluetooth version 4 and GPS. It also has accelerometer, proximity sensor, ambient light sensor and fingerprint reader. A non-removable 4000 mAh battery will power the device. Both the devices will be available exclusively via Flipkart. 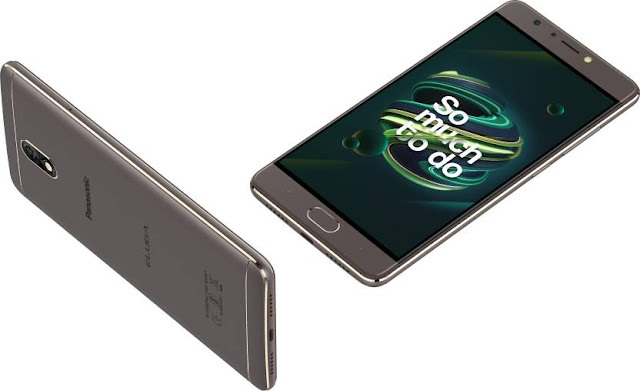 The Eluga Ray 700 is priced at Rs. 9,999 and the Ray 500 is priced at Rs. 8,999. Sale will start at 12 AM on 21st September (11:59 PM on September 20), and buyers can avail of offers such as exchange discount of up to Rs. 8500. Axis Bank Buzz Credit Card holders can get an additional 5% off. Both smartphones will come in three colors - Champagne Gold, Marine Blue, Mocha Gold.